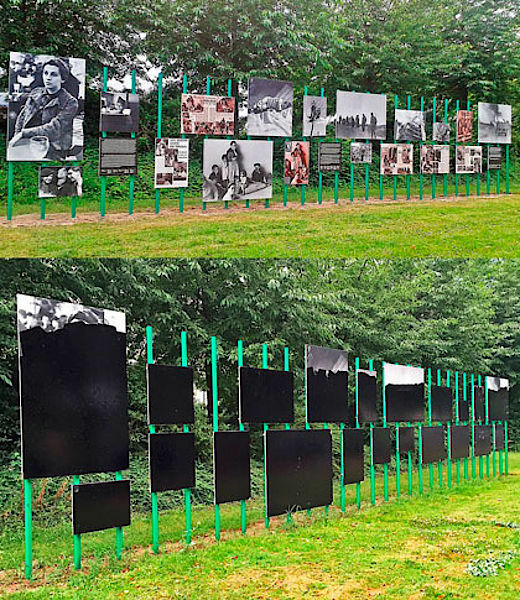 In August 2016, an open-air installation of Taro’s war photography was vandalized while on view in Leipzig, Germany. The works, which depict scenes of conflict including the Spanish Civil War, were covered in black paint on the night of Wednesday, 3 August. The organizers believe the act was “politically motivated” and a police investigation has been launched.